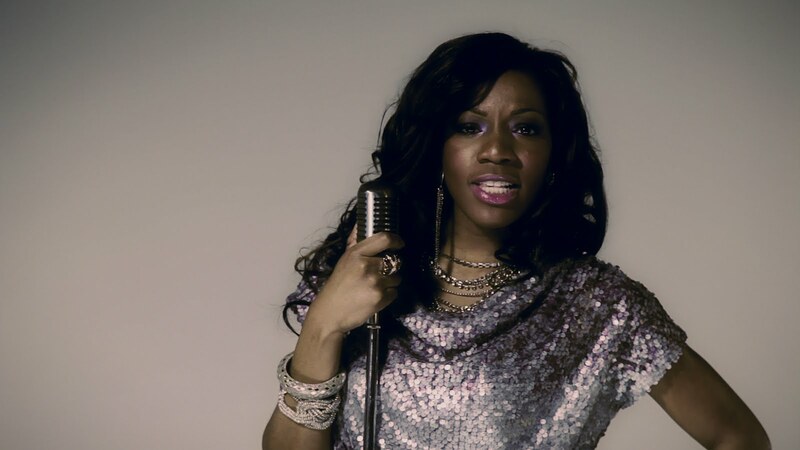 The new singer, Chelle, is bringing a new vibe to today's Nigerian music scene. The young Nigerian, born and bred in New York hails from a strong musical family and contributes a versatile style and a crisp new sound. Chelle’s flawlessly way of fusing the New York culture and the Nigerian pop style, creates an incredible and unique blend that leaves her audience breathless. Influenced by artists such as Whitney Houston, Lauryn Hill, King Sunny Ade, and Fela Kuti, she redefines the meaning of "African pop". Her playful and down to earth demeanor appeals to the masses and has allowed her to win over the hearts of her fans. With the strength and compassion of her messages, she will no doubt relate to people from all walks of life. Chelle has merged with international producers MicTunes, hip-hop world awards nominee, and two-time Nigerian Entertainment Award winner, who have produced songs for Nigerian superstar 2face. They have helped to redefine her sound with songs like "Opon ti sun", her first single which depicts a rise to fame and fortune. Her current single , ‘Nogere’ is a party banger and the video is a must watch.